More than 10% of Canadians have hearing impairments. 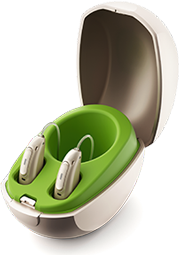 But for many people, hearing loss is hardly noticed – it takes place over time and is usually identified first by family, friends, or a hearing test. 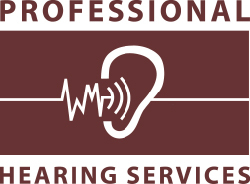 The first step is to recognize the signs of hearing loss.